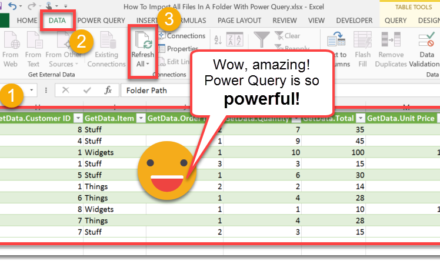 Excel’s Power Query (or Get & Transform since Excel 2016) is a great tool for building queries to get data from the web. Within a couple of minutes you can build a query that will pull data from a webpage and transform it into the desired format. This is great for getting data from a webpage that is updated frequently as you will be able easily refresh your query to pull the new data. 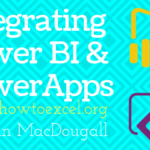 Remember, if you’re not using Excel 2016 or later, then you’ll need to install the power query add-in. 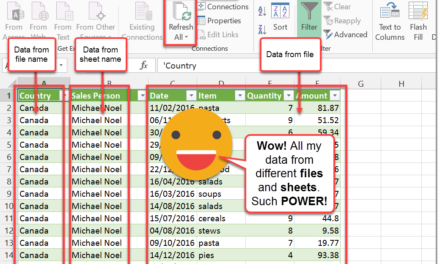 In this post we’re going to take a look at how we can pull data from a series of similar pages. I’m a big MMA fan, so the example we’re going to look at is getting a list of all UFC results from Wikipedia. If you visit the Wikipedia page for UFC events there’s a table of Past Events. If you click on one of the events you’ll see a results table. If you look at a few more events, you’ll notice the structure is the exact same and they all have a results table. This is the data I want to get, but from all 400+ events listed in the past event section. 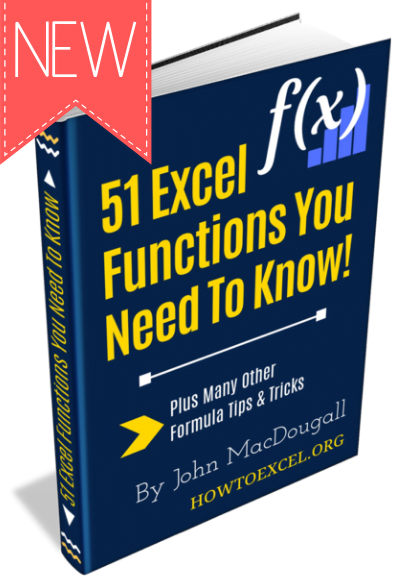 If the number of pages was any larger, you might be better off using another tool like Python, but we’re going to be using Power Query. 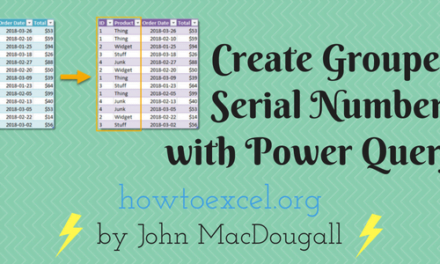 First, we will create a query to extract the data on one page. We will then turn this into a function query where the input is an event page URL. This way we can apply the query to each URL in a list of all the URL’s. Head to the Data tab in the ribbon and press the From Web button under the Get & Transform section. 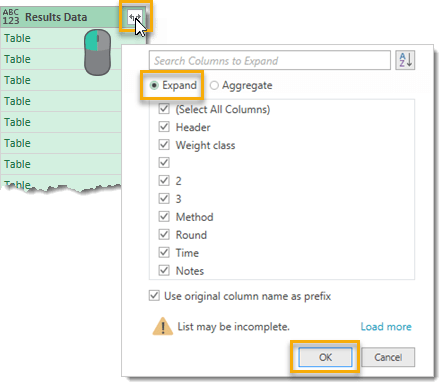 If you’re working with Excel 2013 or earlier via the add-in, then this will be found under the Power Query tab. Enter the URL and press the Ok button. 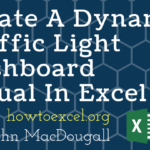 Excel will connect with the page and the Navigator dialog box will open. A list of tables available to import from the webpage will be listed. Select the Results table. A preview of our selected data will appear. Press the Edit button. This will open the Query Editor window. 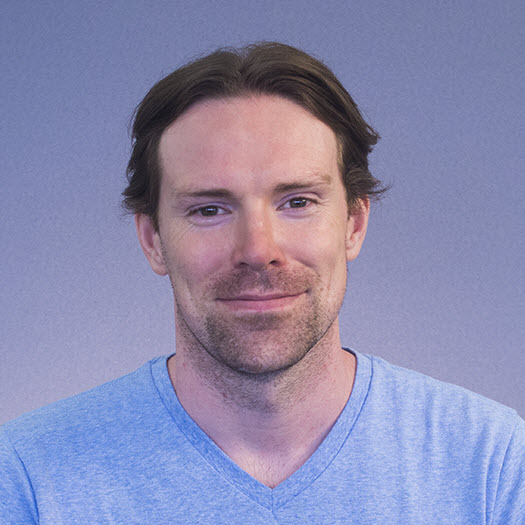 Rename the query to fGetWikiResults. This will be the name we call to use our query function later on. 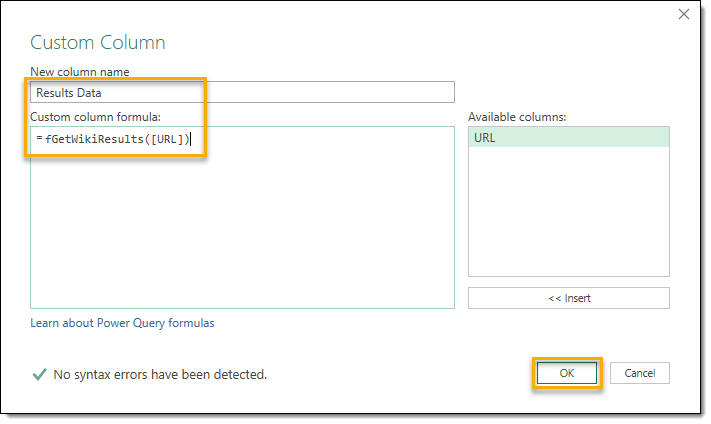 Now we can edit our query to turn it into a query function. Go to the View tab and press the Advanced Editor button. 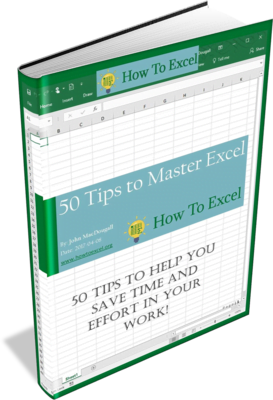 This will allow us to edit the code that Excel has created to extract the data from this URL. We will need to edit this code to the following. The parts that need to be added/changed are highlighted in red. Press the Done button when finished editing the query. This will turn our query into a parametrized query with the URL as an input. 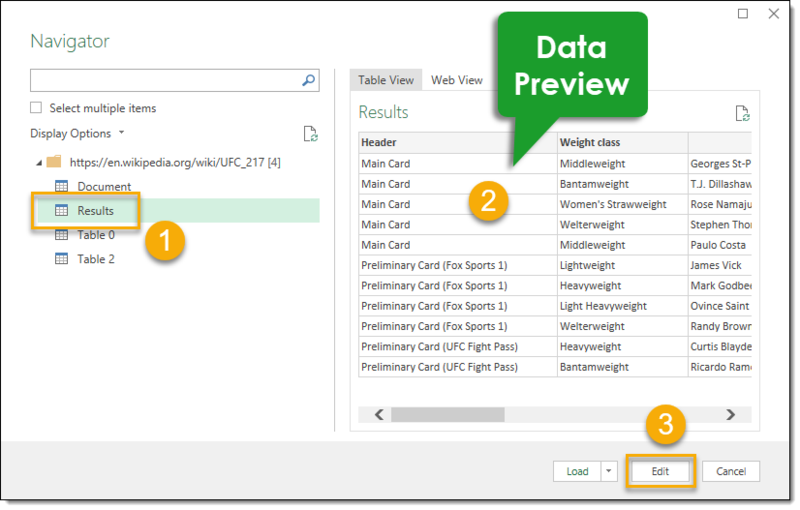 You should see the data preview in the query editor has been replaced with a parameter input. We don’t need to enter anything here and we can just leave it blank. We can then save our query function by going to the Home tab and pressing the Close & Load button. 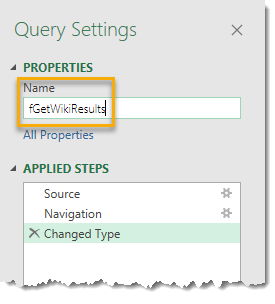 You should now see the fGetWikiResults query function in the Queries & Connections window. Now we will need to get our list of event page URL’s from the Past Events page. We could use power query to import this table but this would just pull in the text and not the underlying hyperlink. The best way to get the list of URL’s is to parse the source code from the page. You can view any webpage’s source code by pressing Ctrl + U from the Chrome browser. You’ll need to be fairly familiar with HTML to find what you’re looking for. The first couple lines of HTML we are interested in looks like this. I have highlighted the hyperlinks we’re interested in to demonstrate where they are. 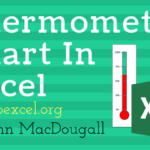 You can parse these out in another Excel workbook using some filters and basic text formula. We will also need to concatenate the starting part of the address (ie. https://en.wikipedia.org/wiki/UFC_217). Once we have the full list of event URL’s, we can turn the list into an Excel Table using the Ctrl + T keyboard shortcut and name it URL_List. 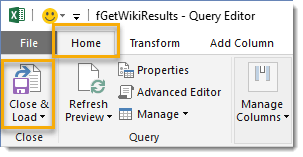 We are now ready to use the fGetWikiResults query function on our list of event URL’s. 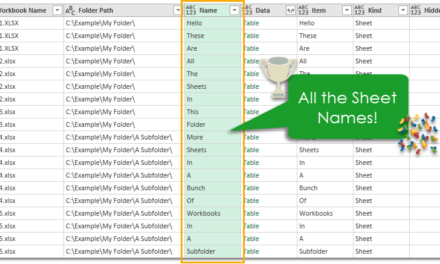 Create a query based on the URL_List table. Select a cell in the table and go to the Data tab in the ribbon and press the From Table/Range button under the Get & Transform section. Now we will add a custom column to the query. This is where we’ll invoke our fGetWikiResults query function. Go to the Add Column tab and press the Custom Column button. 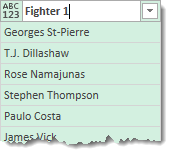 Add a New column name to the custom column and then add the Custom column formula fGetWikiResults([URL]). The new custom column will contain a Table for each URL and we will need to expand this table to see the results. Left click on the Results Data column filter icon seen in the column heading. Select Expand from the menu and press the OK button. Some of the column headings were missing in our source data, so we can rename them. Double left click on the column heading to rename it. We can now Close & Load the query and the results data will load into a new sheet. This will take a good few minutes so be patient. This is why you should probably start considering Python or similar tools if you have any more pages than this example. this worked great. One thing though; it seems that if one of the websites is not available, the query stops processing. the remaining URLS are not processed. what’s the M code to make it record no data for the unreachable URL and go onto the next until finished? Hmm, I hadn’t considered this. When setting up your From Web query, there is an Advanced option. Within the Advanced option you can set a Command timeout. I haven’t tried it out, but I think this will do the trick. I suspect that something like [Timeout=#duration(0, 0, 0, 30)] would do a shorter timeout of 30 seconds. 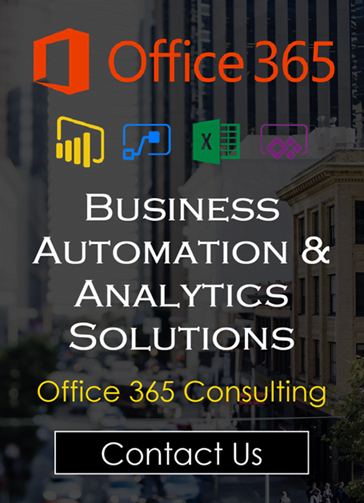 How can this be automated, by VBA and clicking a button? Excellent work it saved a lot of time. However, I realized that it only works for websites that has a one-row table. Otherwise, it gives an error. is there a way to make it export those with multiple rows as well? Hmm, not sure what you mean by one row. The example in the post has multiple rows and works fine. What is the site you are trying? Just remember this will only work for table HTML tags in the proper structure. See example. 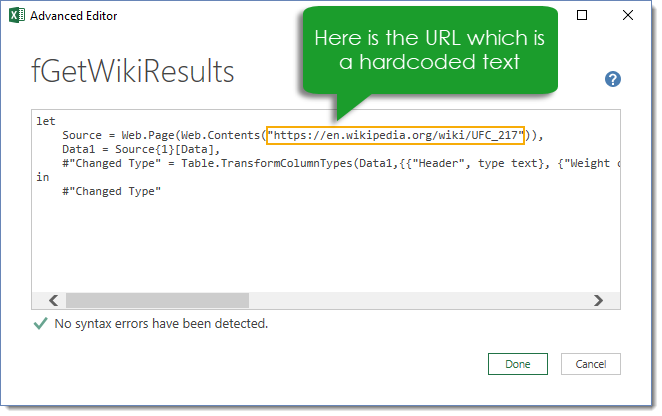 It doesn’t have to be named URL, but when creating the custom column, you need to use fGetWikiResults([Your Column Name]) instead of fGetWikiResults([URL]). Yes, that would likely throw an error. Aston Villa results, Aston Villa Results 2, Aston Villa Results 3, etc. Then for the next URL the column headings change to something like Leeds United results, Leeds United Results 2, Leeds United Results 3, etc. Sorry for the delay! Good question. Then when everything is combined, filter out the rows of data that contain the Aston Villa results, Leeds United Results etc… Then change data types and rename columns appropriately. Hi! I am trying to download data but get the following error “Token Identifier expected”. Whats wrong? This M code is expecting a parameter input but there isn’t any. This post is meant for importing multiple pages. 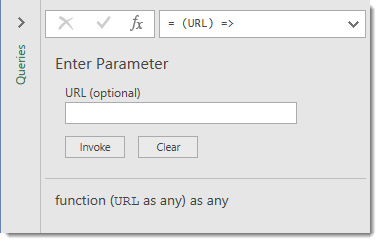 It sets up a function with a parameter for the URL’s of the multiple pages. It looks like you only need to import one page, so this isn’t what you need. Just use the Data > From Web and paste in your URL. That’s what you’re looking for. If i want change the page number or any other website parameter for which data is variables, means sometimes date for the parameters are available and sometimes not. When i run query with all web address included, i am getting error. Is there any way to keep the variable inputs in the URL list and power query skips if no data available on website. Hi Radha, in the custom column step use this formula instead. It would be the same process as this tutorial. Thanks a lot for your help with this tutorial ! I would like to know if there’s a way to catch the hyperlink of a picture when using your function ? There’s a website from where i copy some tables but in the tables, there are some pictures pointing to useful stuff. Is there a way to catch the link ? 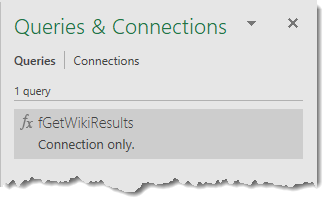 Unfortunately, there’s no way to get any links with power query yet. This is a great solution! Thank you for this. However, I’m running into an issue. I’m querying weather data that includes a column for the time stamp: “Time (PST)”. However, this column name changes depending on whether or not daylight savings is in effect, so the column names switch between “Time (PST)” and “Time (PDT)”. 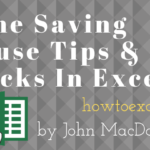 Because of this name switching, Excel runs into an error and stops downloading from the URLs. I’ve tried to solve this by batching this process between daylight savings dates and non-daylight saving dates. But I’m wondering if there’s a way to do it all in one go. 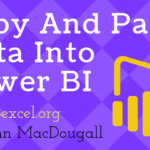 Will this work Microsoft power bi? Great tutorial! I have run in to one road block and was hoping you could provide some assistance. I have a field that lists zip codes and another field that concatenates the url + zip. When I run this query everything works great until it hits a zip where the website contains no information for it. If zip 12345 (www.url.com/12345) has data, then it collects the information from the table I’ve selected on the site. If zip 67890 (www.url.com/67890) does not contain that table, then that row gets populated with “Error” and stops there. How can I incorporate some sort of error handling to state that if no table data is present for 67890, proceed to the next row?